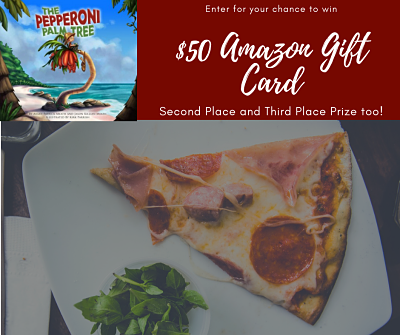 The Pepperoni Palm Tree Sweepstakes and Win Big! Like us on Facebook and never miss our inspiring fuzions of art and literature! October is National Pizza Month, and to celebrate we’re holding The Pepperoni Palm Tree Sweepstakes! Enter for your chance to win a $50, $25, or $10 AMAZON GIFT CARD! 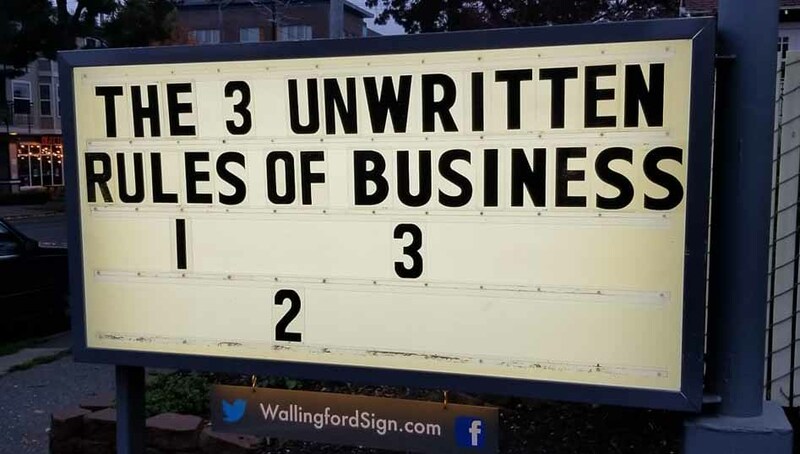 And all entries will receive 20 percent off The Pepperoni Palm Tree. Entering is easy! CREATE your own pizza and email us the picture at fuzepublishing@gmail.com. Tell us about the pizza and the chefs in the kitchen. All entries must be in by Wednesday, October 31st! Anyone can enter to win. We will open up voting on October 26th and the photo with the MOST votes will win first place! 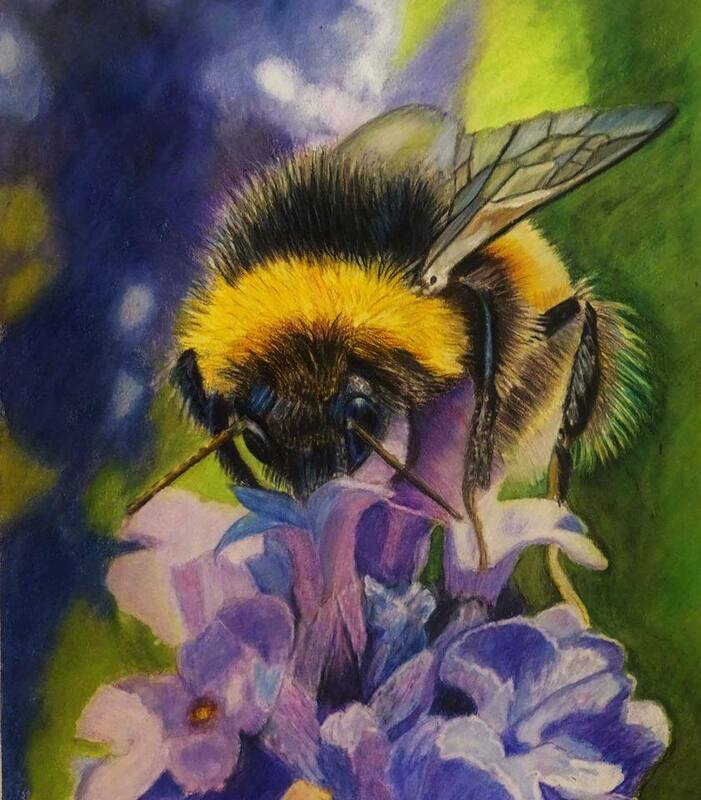 Remember to share the contest link with friends and family to get more votes. And be sure to follow our Facebook page to receive updates on future sweepstakes! In its complaint, PEN America points to several incidents that it believes were meant to pressure and intimidate journalists, reporters and other members of the press, as well as the media companies for which they worked. Among those incidents: the Department of Justice’s antitrust enforcement against the merger of Time Warner, CNN’s parent company, and AT&T, after the president made “credible threats” to retaliate against CNN over negative coverage; Trump’s executive order to the Postal Service that led to USPS announcing proposed rate increases for the parcel service used by Amazon, in response to negative coverage of Trump that appeared in the Washington Post, owned by Amazon founder Jeff Bezos; Trump’s various threats to revoke White House press credentials as well as the removal of a White House correspondent from a press event; and threats to revoke broadcast licenses of certain television stations. 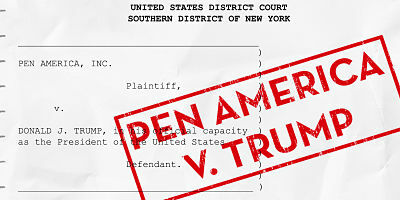 PEN America is being represented in this case by the nonpartisan nonprofit Protect Democracy as well as the Yale Law School Media Freedom and Information Access Clinic. 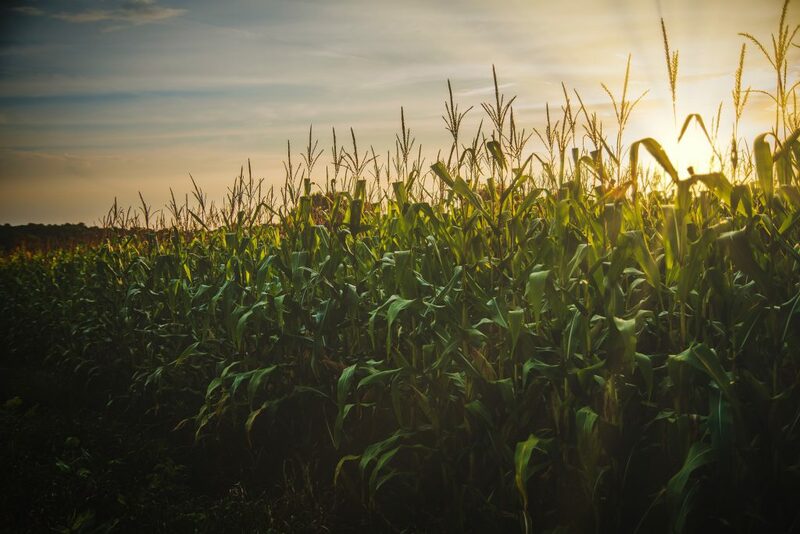 More information about the case can be found here, and the complaint can be read in full here. Reprinted from Shelf Awareness; visit them HERE. On October 5th, teachers were celebrated all around the world! 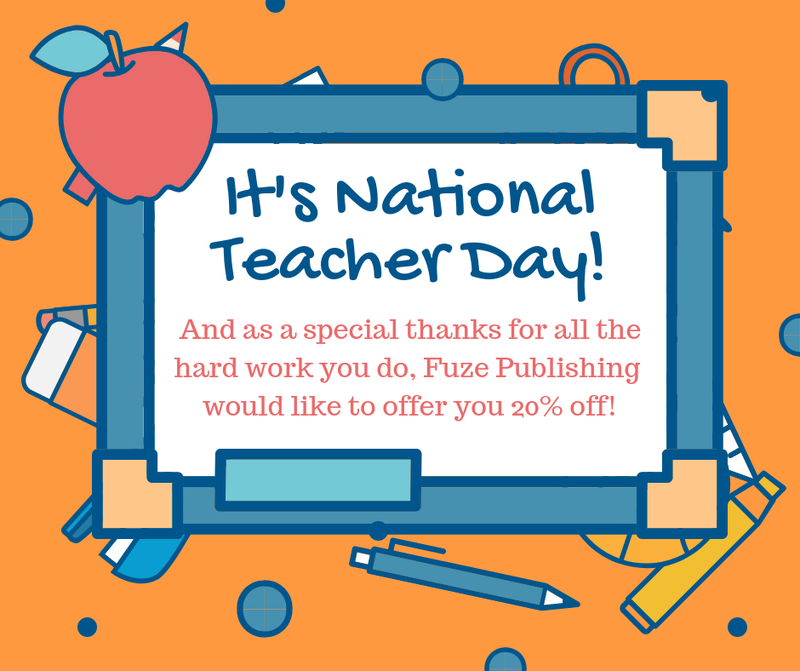 In honor of their dedication to enlightenment, Fuze would like to show our appreciation for teachers and for their tireless work on behalf of a brighter future for our children. We are offering 20% off ALL books for teachers through the end of October! Written by: Fuze on October 24, 2018.